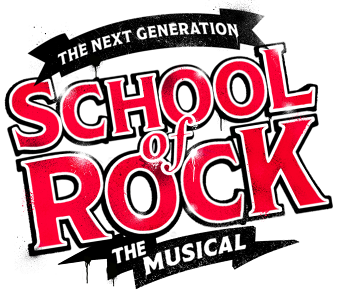 St John's students bring to the stage School of Rock. Based on the film of the same name, School of Rock—The Musical tells the story of wannabe rock star Dewey Finn, who poses as a substitute teacher at a prestigious prep school. When he discovers his students’ musical talents, he enlists his fifth-graders to form a rock group and conquer the Battle of the Bands.